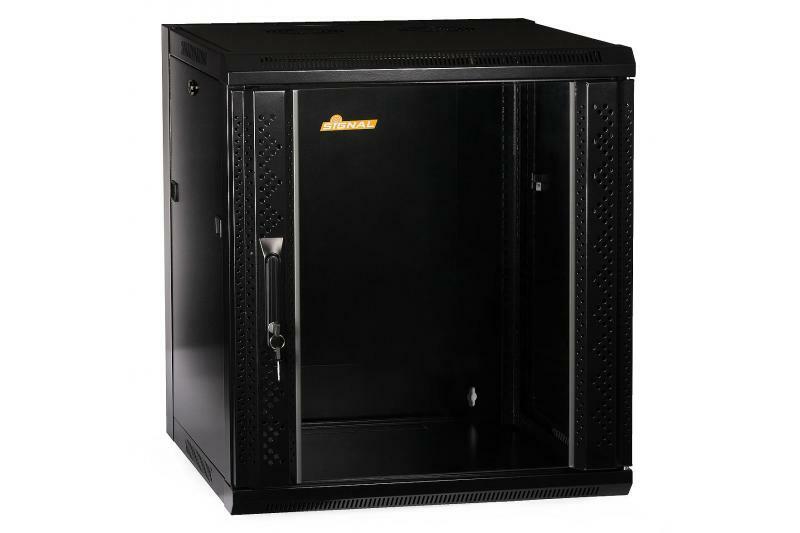 Increasingly, home LAN, TV, CCTV devices are compliant with RACK system and are mounted in such cabinets which ensure esthetic look and protection against accidental mechanical damage. 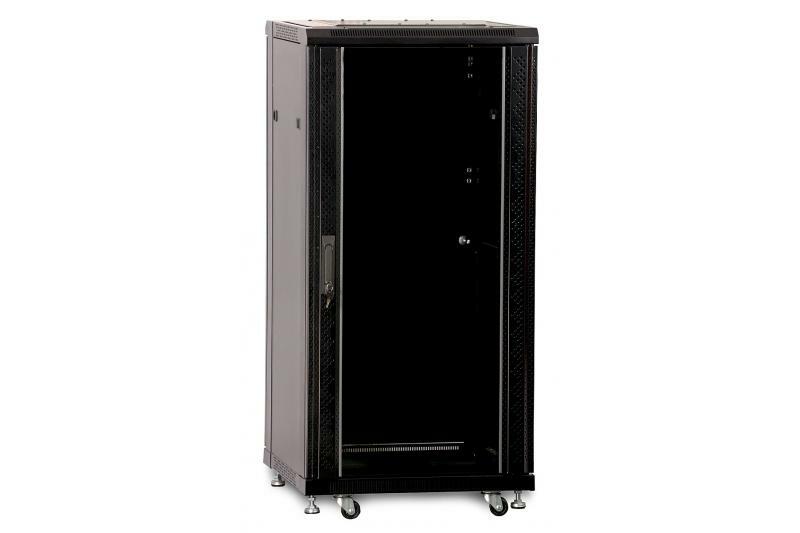 19" RACK cabinet suitable for mounting all sorts of devices in standard 19" rack housings, as well as some devices not compliant with this standard. 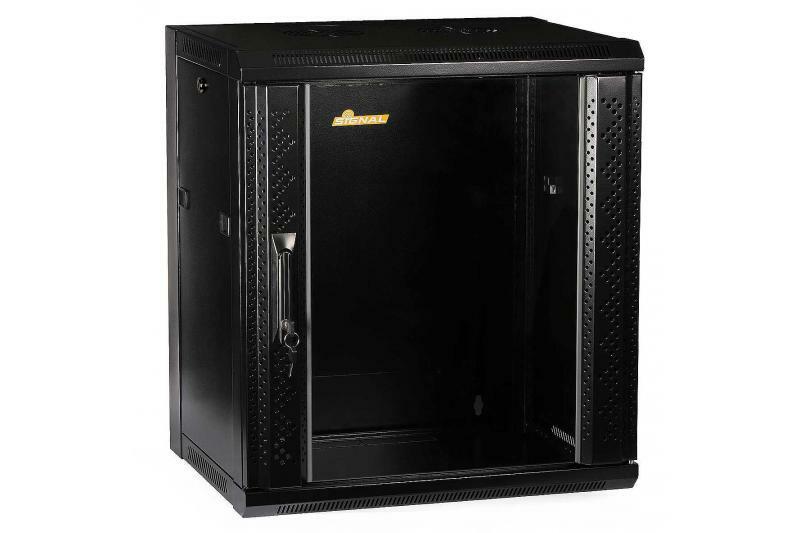 Ideal for installing headends, for various kinds of equipment, also in home systems. The cabinet can also house devices that are not in standard 19" rack housings, for example multiswitches, RF amplifiers, modulators, DVRs, servers. 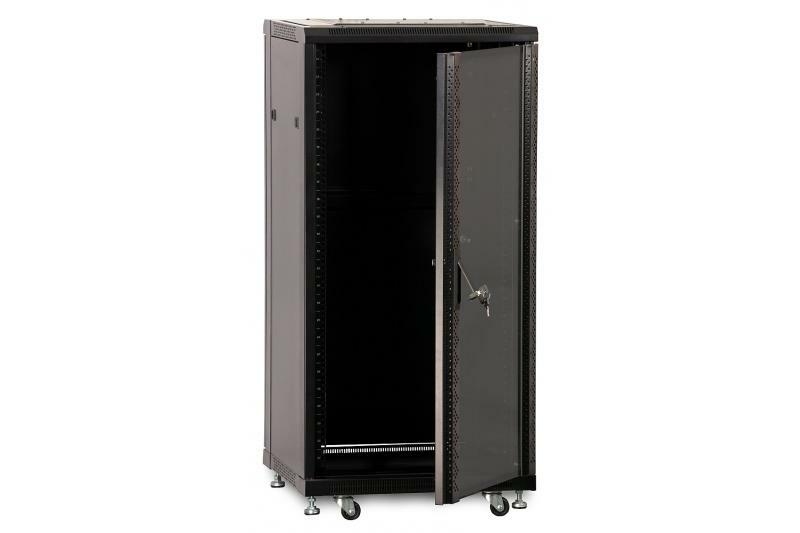 For this purpose the user should mount additional shelf/shelves available for this cabinet. 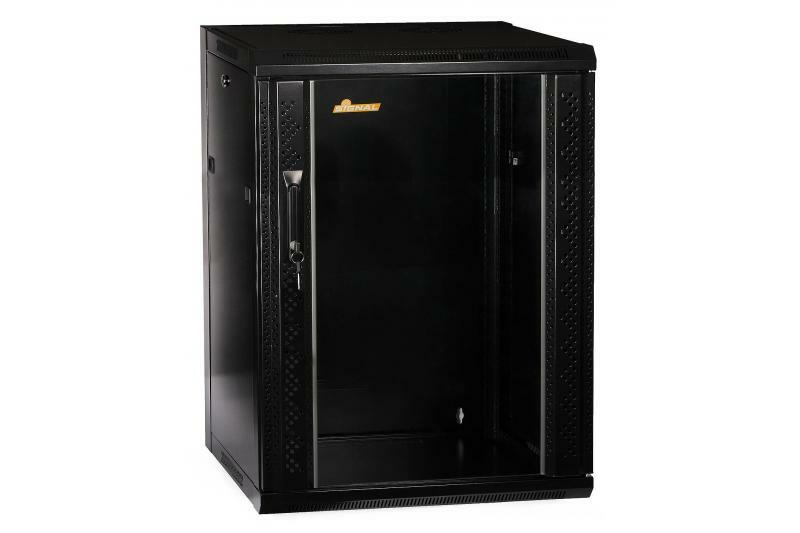 The rack cabinet has many openings ensuring adequate air circulation. 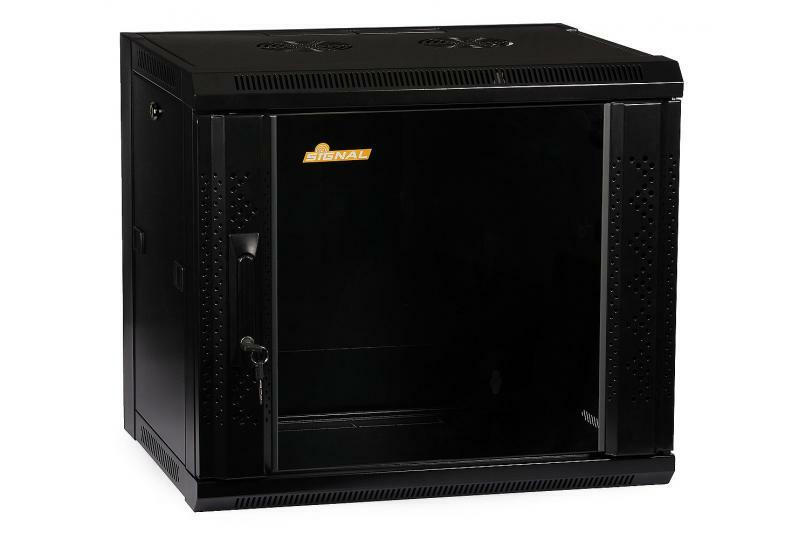 Additionally, it is possible to install fans to increase the ventilation. 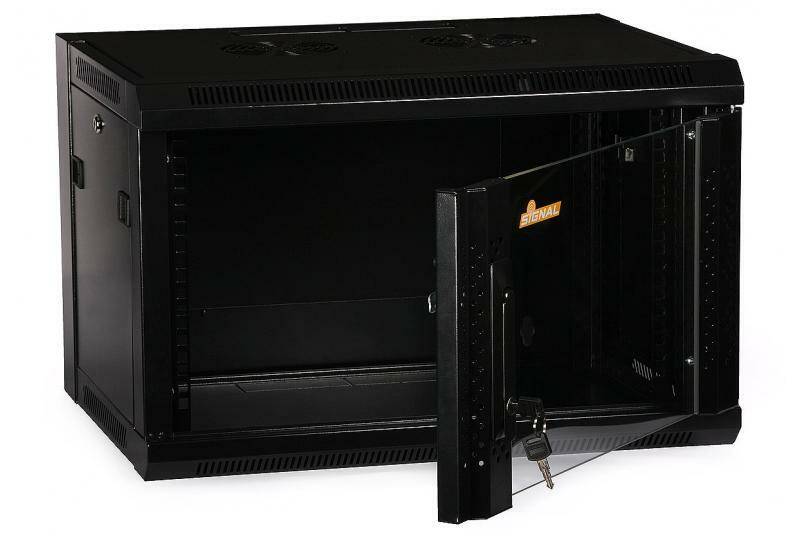 Non-rack devices can be mounted on the four-point mounted shelves, with a depth of 600 mm. 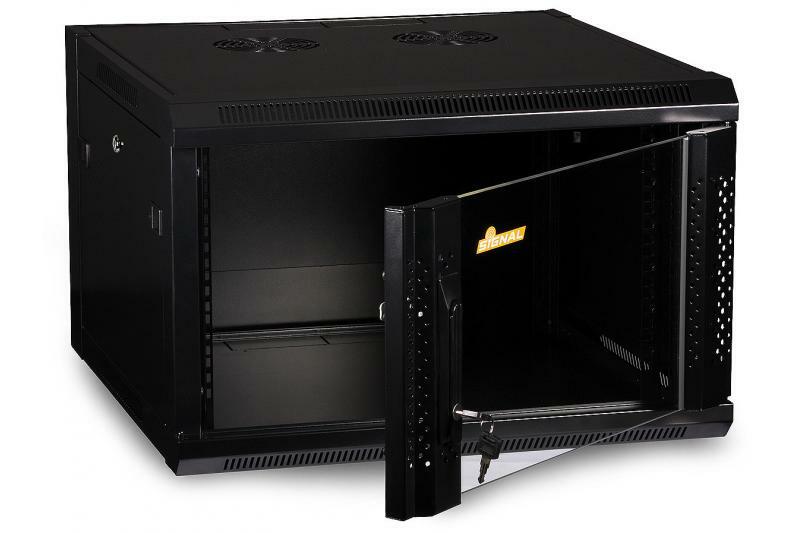 To ground the cabinet, the grounding connector should be connected to a ground system. Self-assembly kit. 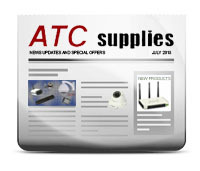 All parts are shipped in single cardboard box. The self-assembling time is typically less than 10 minutes.